HOLY LAND – Pilgrims increase in Bethlehem. An “App” will regulate the flows. 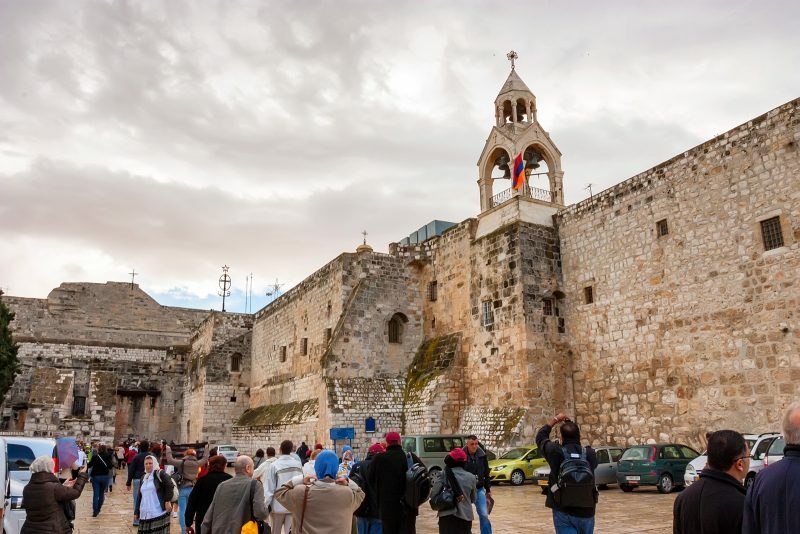 Bethlehem – The substantial increase of Christian pilgrimages recorded in the Holy Land in recent years also involves Bethlehem, where Jesus was born. The phenomenon is taking on such dimensions that the Palestinian authorities, together with the ecclesial communities, are working on the project of an application to regulate flows and avoid long queues for pilgrims to enter the Basilica of the Nativity. In the most crowded moments – reports the Orient-Le Jour – the pilgrims sometimes have to wait hours before they can kneel in the chapel where a silver star marks the point where, according to tradition, the Virgin Mary gave birth to the Child Jesus. The application will allow tourists and pilgrims to book a time slot for their visit. The use of this digital device is not yet possible for the Christmas celebrations, but the application should become operational at the beginning of 2019, with the consent of the three Churches – Armenian Apostolic, Greek Orthodox and Catholic – that share the management of the Basilica.